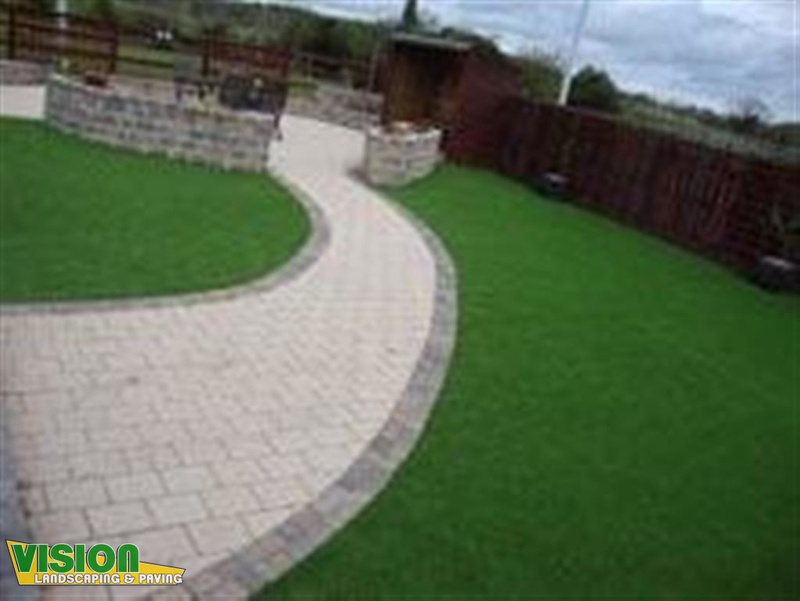 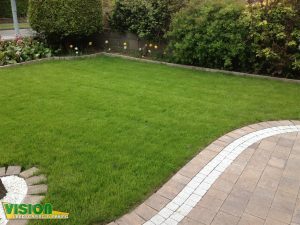 Vision Landscaping and Paving offer a landscaping service to all their clients in Dublin. 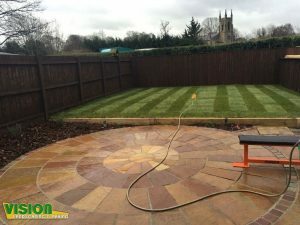 With a skilled and experienced team capable of transforming all styles of gardens into something unique and beautiful to admire all year round. 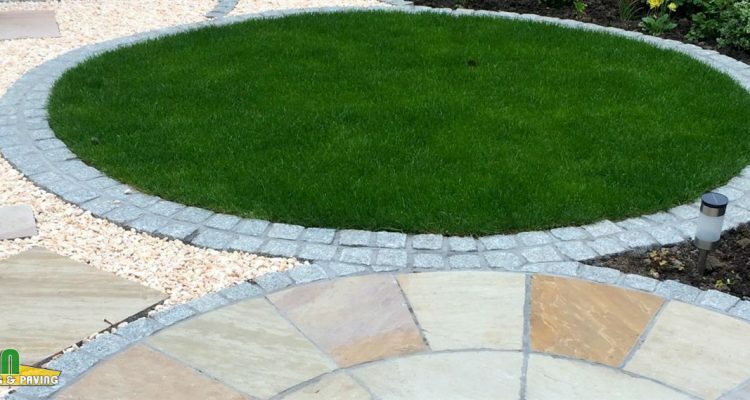 We offer high-spec modern landscape services to suit every budget. From paving areas to raised flower beds, hedge trimming, lawn replacements in Dublin and more. 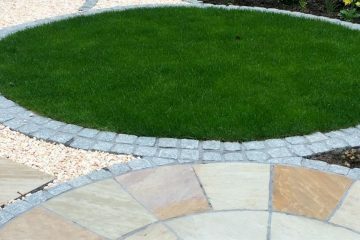 Every project is different so we adapt to suit you, ensuring your needs are covered and your expectations are exceeded. 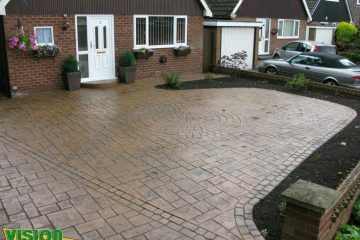 When we have completed your project, our services do not stop there. 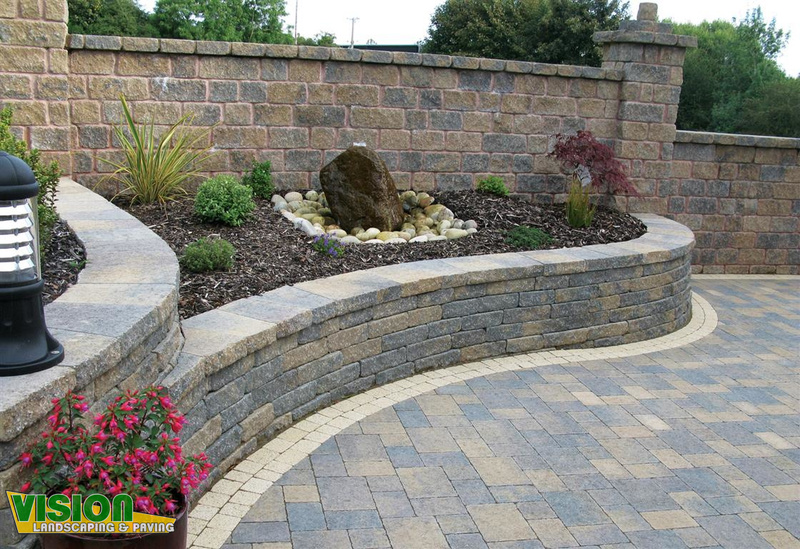 We pride ourselves on our aftercare and enjoy close relationships with all clients. 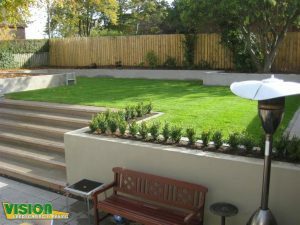 We provide a monthly return service where we can help clients who are unable to maintain their new gardens in Dublin if required. 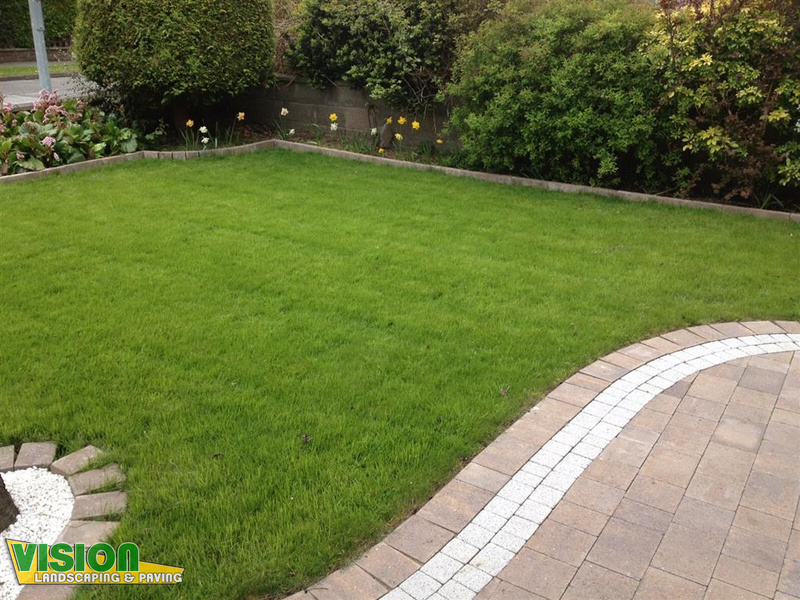 We cover all of County Dublin including Clondalkin, Knocklyon, Dundrum, Monkstown, Dalkey, Booterstown, Ballsbridge, Sallynoggin, Cabinteely, Sandyford, Foxrock and more. 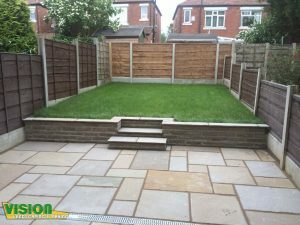 We try to cater every project to make sure it suits our client. From complicated and beautiful landscapes that require high maintenance to simplistic gardens that flourish in winter and summer alike with little effort. 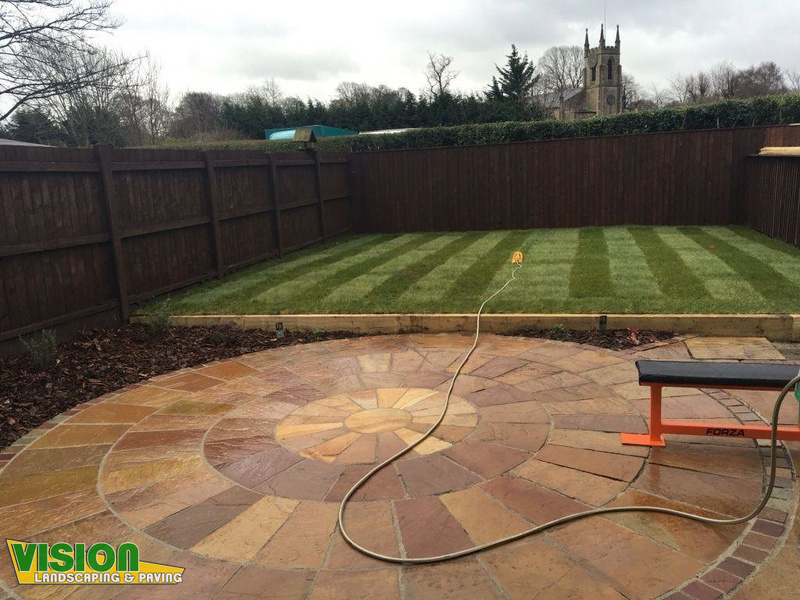 At Vision Landscaping, we pride ourselves on offering our customers a first class service that is combined with extensive gardening knowledge, bringing you a high quality landscape service for Dublin. 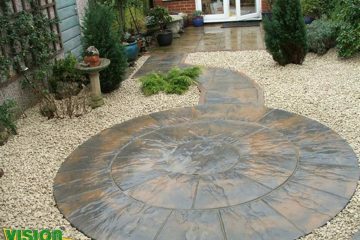 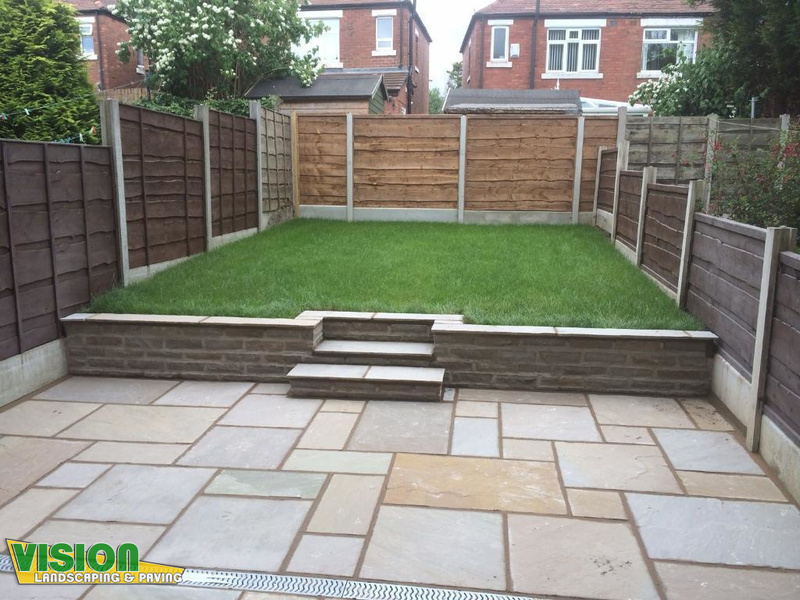 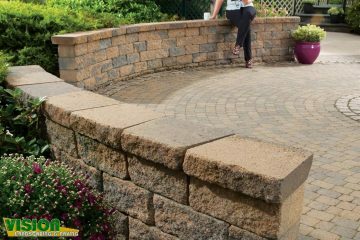 Our landscaping team at Vision Landscaping can advise you on what will work best in your garden and can suggest any additions that might enhance or simplify your garden for you. 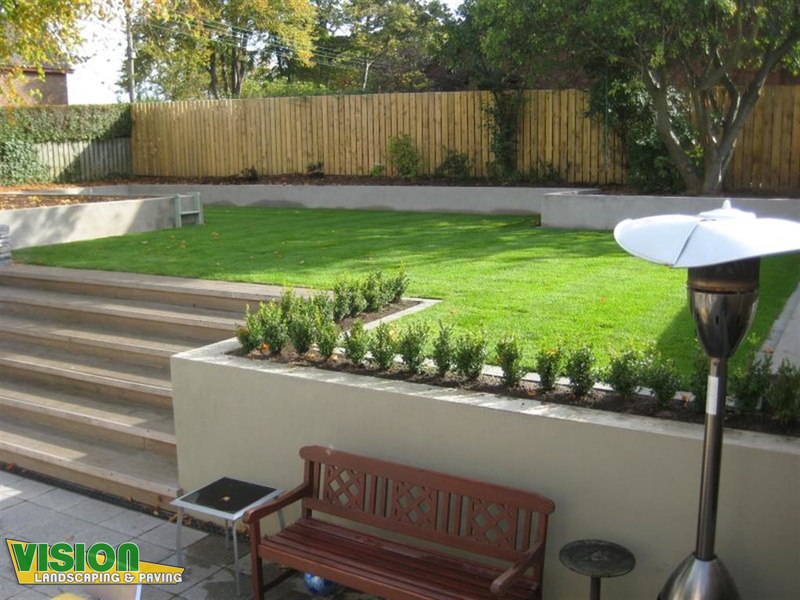 We are professional landscaping contractors covering all of Dublin including Clondalkin, Knocklyon, Dundrum, Monkstown, Dalkey, Booterstown, Ballsbridge, Sallynoggin, Cabinteely, Sandyford, Foxrock and more.